Quick, Convenient, No Fee Small Claims case mediations last 30-60 minutes and take place while the judge is hearing other cases. Mediations are held in a private room at no cost to either party. Fair and Respectful Mediators guide parties through a process that allows them to work together to find a solution both parties can accept. As a result, people most often come away from mediation feeling they have been treated fairly. Can Result in a Binding Agreement If an agreement is reached it is written down, signed by both parties, and becomes part of the court file. Private and Confidential The mediation is strictly confidential. The mediators do not report back to the judge. Mediation is Voluntary When you choose mediation youare agreeing to talk about the case and explore possible solutions. At any time either party can end the mediation and ask that the judge hear the case. Parties do not give up any legal rights by attempting to resolve their issues in mediation. 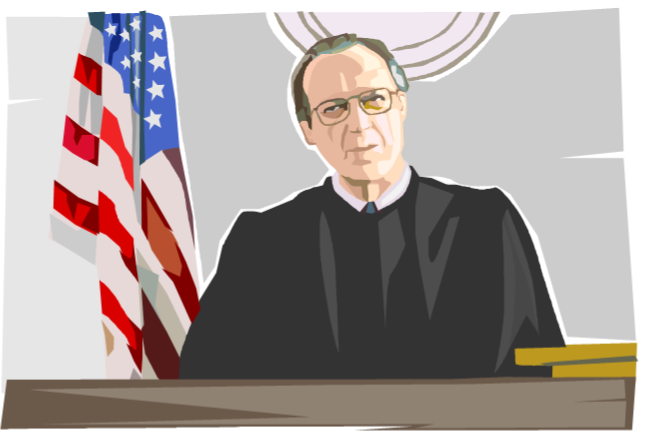 The Judge Can Still Hear the Case If the parties are not able to reach an agreement during mediation, they simply return to the courtroom where the Judge will hear the case that same day.